Uncommon Grounds is a community café that specializes in fresh-roasted coffee, house-made bagels, and other delicious foods. 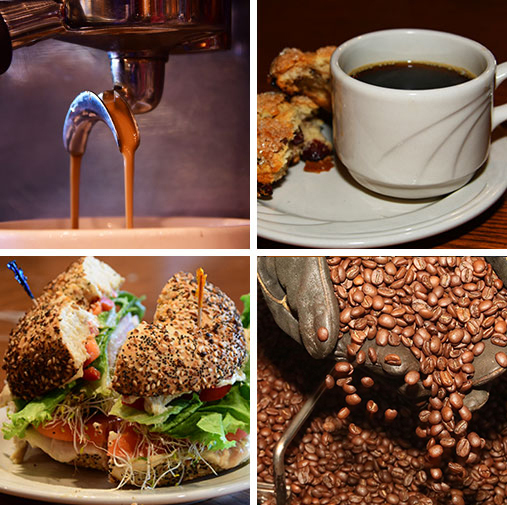 We strive to serve the best coffee and the best bagels in a relaxing atmosphere. We bake our bagels daily on premises, roast coffee in small batches in plain sight and serve the finest desserts in the area.